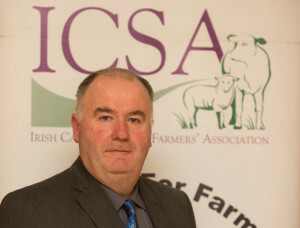 The withdrawal of EIR from the rural broadband procurement process has been branded “a calamity” by the chairman of the ICSA rural development chairman Seamus Sherlock. service had been beset with delays but that the move by Eir, “leaving only one company in the running, has the potential to scupper the whole project. Farmers and small businesses around the country are being held back by the lack of broadband, he said. The submission of applications for schemes online is, he said, rendered impossible where broadband facilities are not laid on. The withdrawal of Eir means the consortium led by energy group SSE and telecoms firm Enet is now the sole remaining bidder, he said. “This is a real concern.